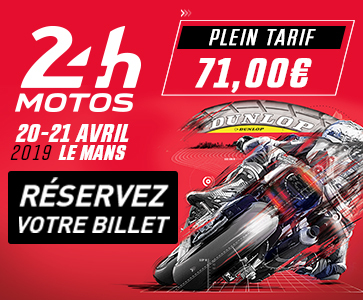 Championship promoter Eurosport Events, Dunlop and the organizers of the various FIM EWC 2018/2019 races are renewing the EWC Dunlop Independent Trophy to support privateers – the beating heart of Endurance. The trophy is open to all private teams competing in one or several races over the season. The only condition is that these teams use tyre specifications designated and supplied by Dunlop Motors for each race. 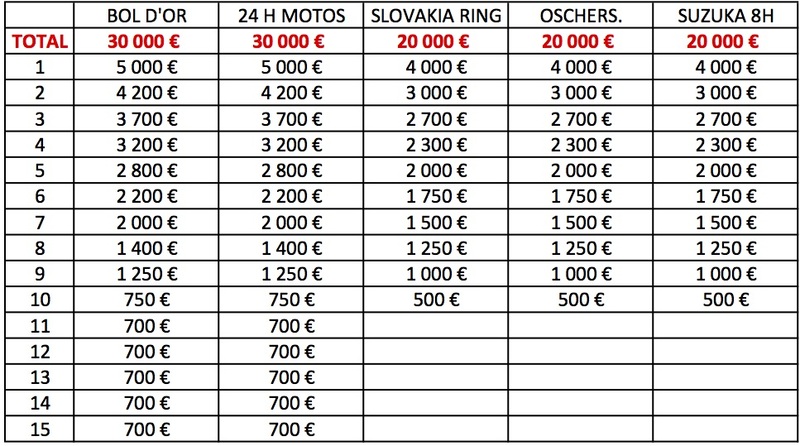 Prize money will be paid out to the top teams competing for the Dunlop Independent Trophy. Purses go to the 15 best teams in the 24-hour races, and to the 10 best teams in the other races. 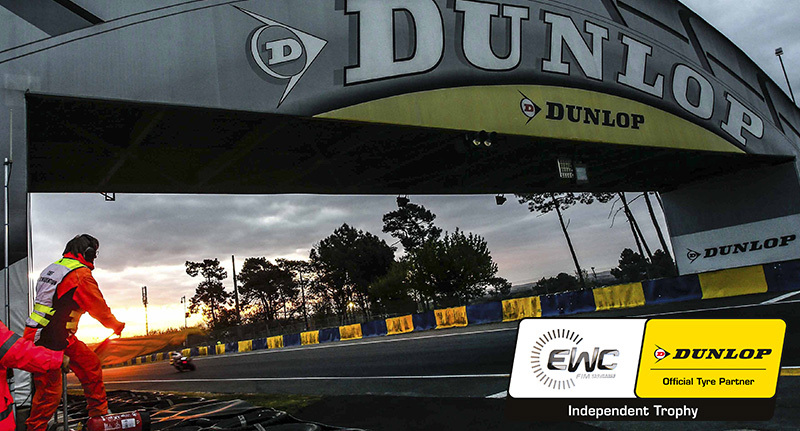 In 2017-2018, the second EWC Dunlop Independent Trophy provided backing to 41 private teams in the course of the season’s various races.